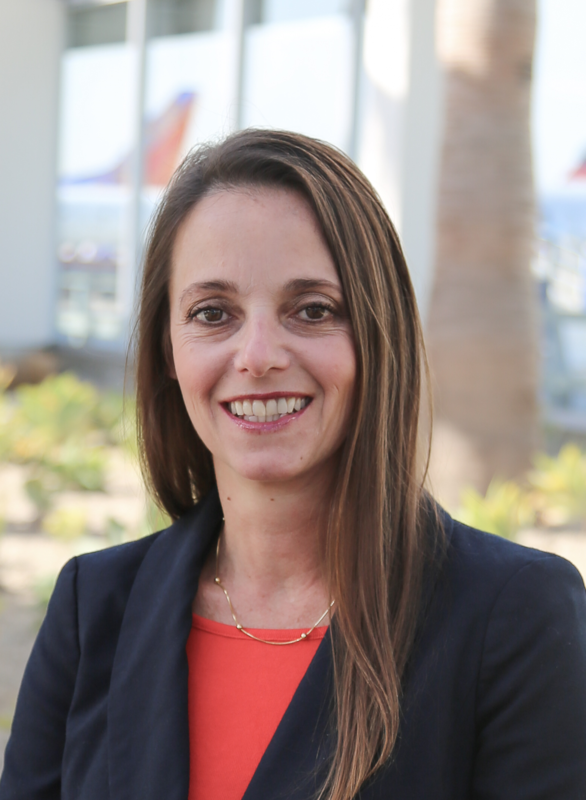 City Manager Pat West has selected Claudia Lewis to serve as the interim director of Long Beach Airport (LGB). Lewis succeeds Jess Romo, who retires today after serving as the airport’s director since September 2016. An accredited member of the American Association of Airport Executives who previously served as LGB’s manager of finance and administration, Lewis has worked at the airport since 2008 and in various city departments for more than 20 years. According to a city press release, Lewis is not being considered to fill the director role on a permanent basis. Long Beach is conducting a national search to fill the position. Across the country, the vacancy rate of Class A multi-family properties is expected to increase to 5.8% this year due to an influx of market-rate and luxury developments, according to Marcus & Millichap’s 2019 North American Multifamily Investment Forecast Report. The nationwide vacancy rate for Class B properties is expected to remain stable at around 4.7%, with the Class C market tightening to 3.9% – the lowest year-end level in 19 years. On the National Multifamily Index, a system that ranks 46 major areas to show relative supply-and-demand conditions at the market level, Los Angeles County dropped two slots to number four. For all unit sizes combined, the average effective rent countywide is expected to increase 4% this year after climbing 6.1% in 2018. Developers delivering 9,700 new units countywide last year and 14,800 additional units are anticipated in 2019. The vacancy rate in the L.A. market is expected to increase by 0.5% to 3.9%. Long Beach-based SCAN Health Plan, a nonprofit Medicare Advantage plan provider, surpassed 200,000 members in California. The organization experienced a nearly 20% increase in membership over the past five years, according to a statement released today. SCAN also announced that for the second year in a row it has earned a 4.5 out of 5-star rating from the Centers for Medicare and Medicaid Services, and that it was recently recognized by U.S. News & World Report as a top insurance provider of Medicare Advantage plans. California State University (CSU) Chancellor Timothy White is set to become the first man to receive Leadership California’s 2019 Leadership Champion Award. The organization focuses on increasing “the representation and influence of diverse women leaders across the state,” according to a CSU press release. Dr. Margie Wheeler, president of Leadership California, stated that her organization was honored to recognize White and other leaders for their efforts to create opportunities for women. “With the majority of our 23 campuses now led by women presidents, the California State University is an exemplar for our state and nation,” White stated.